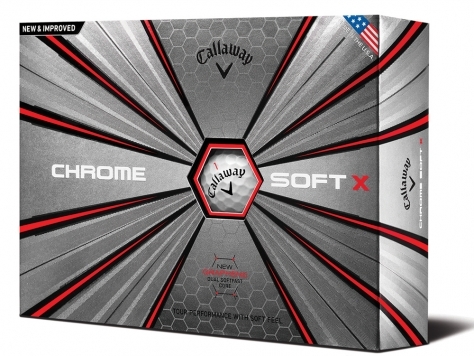 The new 2018 Callaway Chrome Soft and Chrome Soft X golf balls are better to their core. Every layer has been re-engineered to promote distance with soft feel that’s easy to control. A revolutionary material known as Graphene is infused into the outer core of the golf balls. This has allowed Callaway to create a thinner outer core and a significantly larger inner core. The result is a softer feel that promotes higher launch and lower spin on full shots for longer distance and more spin around the green. Which Chrome Soft ball is right for you?